This entry was posted in book launch, Launch Plan, launch team, Uncategorized and tagged ARCs, book launch, Launch Plan, launch team. Preorders are one of the best ways to launch your book effectively, but not every marketing tool works with preorders. Since I’ve been hard at work marketing my own preorder, I thought it might be helpful to share a list of preorder marketing steps that have been helpful for me. Announce the preorder to your email list and social media following. If you’ve been working to grow your email list, that first email to your list will jump-start your preorder sales with a spike! If you missed it, I wrote a blog post about the three critical emails to send your list during a book launch. This entry was posted in book launch, email list, Launch Plan, launch team, pre-order and tagged book launch, email distribution, email list, launch team, pre-order. 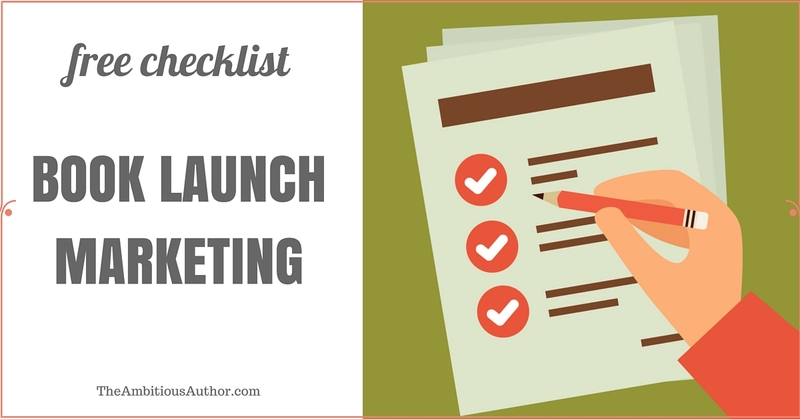 Street Team, Launch Team, Influencers, ARC Team, or Fan Club—the name varies, but any author who’s launched a book with a strong Launch Team knows their value with a new release. A Launch Team is basically a group of readers who are ready and willing (and eager!) to get the word out on the street about an author’s books. In exchange for free Advance Review Copies (ARCs), they post reviews, share memes, and shout from the rooftops about the new release. When I think of my launch team, I think of my first readers, my inside circle, my front lines, my most enthusiastic fans. This entry was posted in book launch, Launch Plan, launch team and tagged book launch, launch team, reviews.